The U.S. Department of Energy (DOE) selected IIHR—Hydroscience & Engineering (IIHR), more than a thousand miles from any ocean, as a test facility for its prestigious Wave Energy Prize competition. 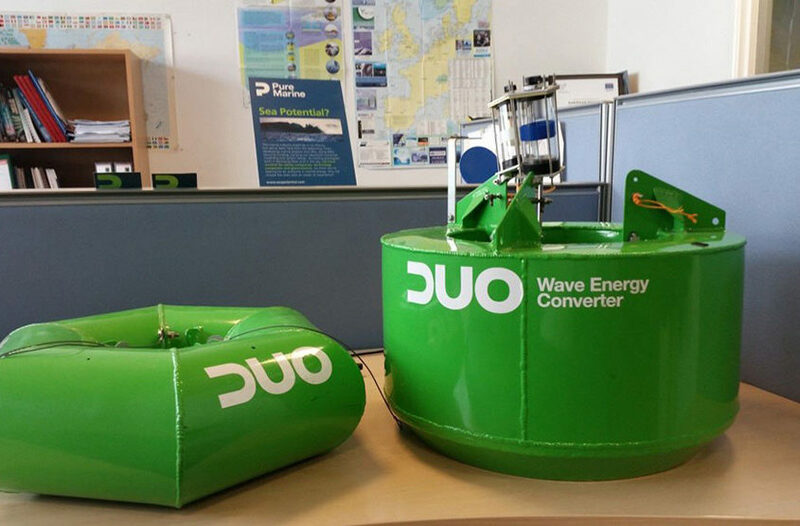 Wave energy convertor (WEC) technologies could help the United States achieve its renewable energy goals by doubling the energy captured from ocean waves. Through the process of testing the WEC technologies, IIHR further developed the precision wave-generating capabilities in its advanced wave basin facility, which is primarily used for sophisticated ship hydrodynamics research.